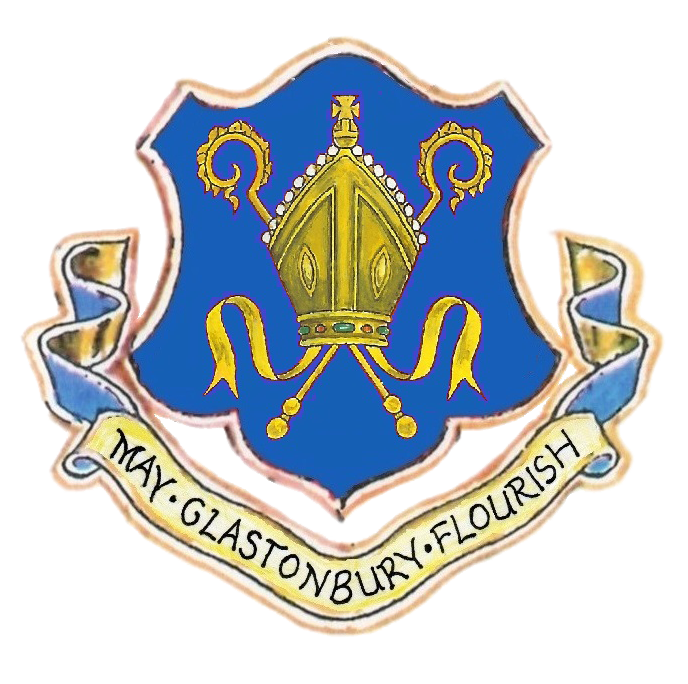 The Glastonbury Youth Council meets fortnightly on the 1st and 3rd Thursday in the Month. (with recess in August) We meet in various locations in the community and work closely with Street’s Action 4 Youth. (Streets equivalent youth council). 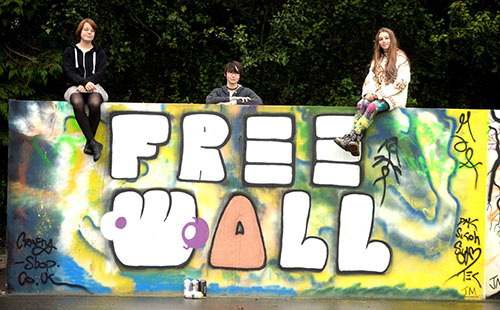 The Youth Council is open to 11-19 year olds living or attending a youth group in the BA6 postcode area. 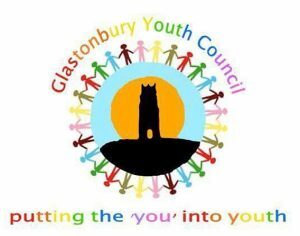 The Youth Council is operated in partnership with Glastonbury Town Council, Mendip YMCA & Red Brick Building Youth. The role of the youth council is to empower young people aged 11-19 to influence and inform the decisions that affect their lives. We support young people to get involved in their communities and democracy locally, making a difference as volunteers, campaigners, decision-makers and leaders. * Attend a youth council stirring group meeting to promote the needs of our community. * Raise the profile of the Youth Council and the overall perception of young people within the community. What are the benefits of being a youth council member? You gain experience and develop many new skills. It helps to grow your confidence. It prepares you for employment and develops your CV. It gives you the opportunity to make a real difference to the town you live in. You can work towards a number of achievement awards that you can add to a portfolio to show future employers. The Youth Council is supported by the Youth Provision Committee of the Town Council and on occasion is invited to send a representative to Council Meetings.